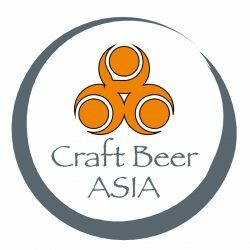 Hello and welcome to CraftBeerAsia’s Singapore section. In short, we want to be EVERYTHING craft beer in Singapore, all in English. BW Wine Group is the top supplier of American Craft Beers in Singapore. Heads up guys. Jungle Beer left Singapore about a year ago; he’s hoping to re-start Jungle in Bangalore, India. Great place – sad to see it go. There is another cool little ‘nano-brew’ on the fringe of Singapore Botanic Gardens called Blu Bali. Unfortunate name, but some decent food and some adventurous beers being pumped out. Hope this helps. Thanks for the comments – we’re working hard to add content!